Photographs are keepsakes of our treasured past, as they remind us of people whose memory we cherish as well as our own memories with loved ones we spent wonderful times with. In today’s digital age, saving, storing, and recovering photos is super easy, thanks to technology. However, the same cannot be said of photos captured before the digital age. Most people still have those old photos stored somewhere in the cupboard or in old albums. This makes them susceptible to tear, fade, crease, or stains. If your old photos have incurred any form of damages that cause them to fade, there is hope of restoring their glory through black and white photo restoration software. 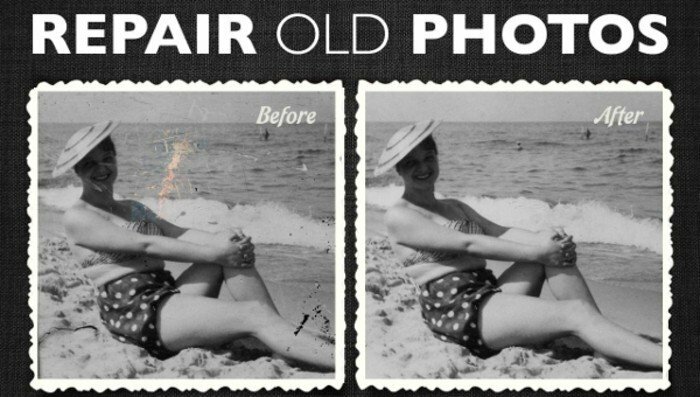 These are tools that help to restore photos by removing scratches, stains, and make them look new again. Photo restoration software can also rejuvenate photos by removing skin defects or by improving appearance. In this article, we are going to discuss the various utilities that you can use to restore glory to your old photos. Retouch Pilot works great at removing scratches, stains, dust partials, and hair that were originally in the photo or appeared while scanning the photo. It also excels at removing background images and unwanted details from photos as well as changing form and proportions. It can retouch old and mutilated photos to produce a perfect image. You can remove unwanted objects even from a complex background or copy a ‘Smart patch’ from one part of the image to another. Retouch Pilot is compatible with all versions of Windows, from Windows XP through Windows 10. AKVIS Retoucher is a photo restoration software that helps to remove dust, scratches, and other unwanted objects as well as restructure missing parts. By removing unwanted details, this software helps to improve photo composition. Since it’s a Photoshop-compatible plugin, it works well with a selection of your Photoshop image editors. AKVIS Retoucher uses intelligent cloning techniques to cover the selected areas and yields amazing results at removing photo defects. The program resolves the problem of extending the borders of a layout that does not have space for cropping. 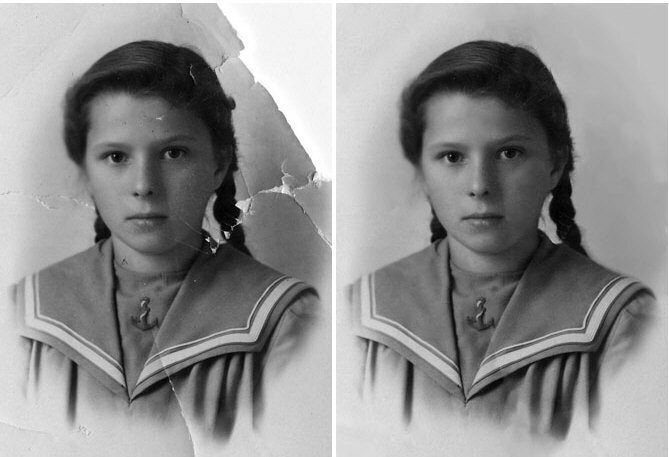 You can save a lot of time by doing this quickly and efficiently with this photo restoration tool. It also removes the date stamp, distracting details and increases the image canvas using the image patterns to fill blank areas. Beside the plugin version, AKVIS Retoucher is available as independent program (standalone) with trial version. There is no registration required to try all the features of the software during the free 10-day evaluation period. 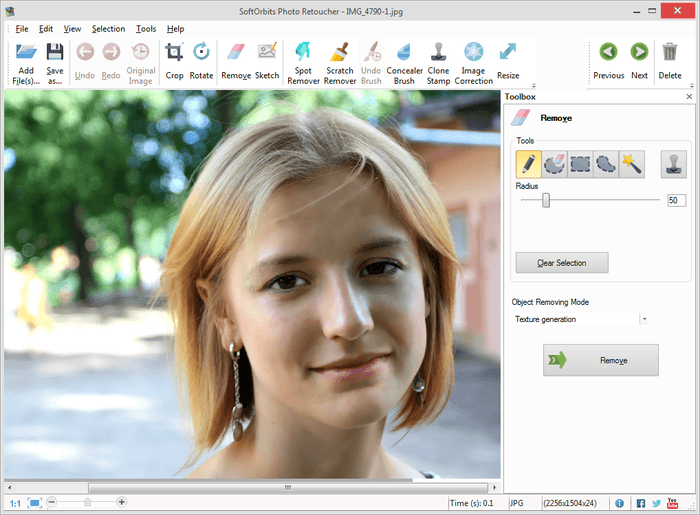 SoftOrbits Photo Retoucher enables you to clean digital photos, removing any imperfections to create a perfect picture. So, whether it’s a wandering tourist, a breakup, or an inconveniently placed animal, SoftOrbits helps you remove them all. This program not only allows you to remove minor imperfections such as scratches, but also cause major objects or people to vanish. This is made possible by the content filling algorithms that also let you reproduce original background behind the erased objects. You can also use SoftOrbits to remove scratches, cracks, dust, stains and other imperfections. 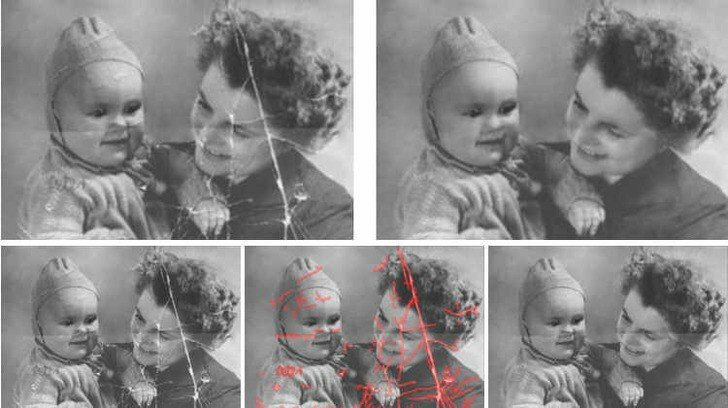 SketchWay is a photo restoration software that uses content filling algorithms to restore old photos. It easily removes dust, scratches, stains, and cleans up the photo. It also helps to remove writings from the photo, restore damaged parts, and reconstruct cracks. And if there are objects that are obstructing images from the photo, SketchWay has a way of removing them too. This way, it analyzes your photo and reproduces background behind the cut out objects. It has the capability to remove digital noise, erase marks and clean up the photo in just some few clicks. Inpaint helps to improve the appearance by removing objects from photos. 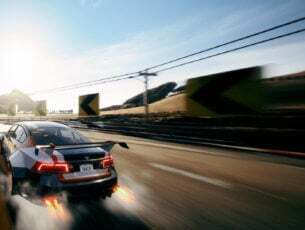 It’s very easy to use and comes with tutorials to help you out in the event you get stuck. It helps to remove watermarks, elements, and date stamp from photos. Inpaint boasts of digital facial touching that helps to remove skin defects, making the photo look clear and new. You can even use it to magically remove tourists or other annoying objects that spoil your best shots. 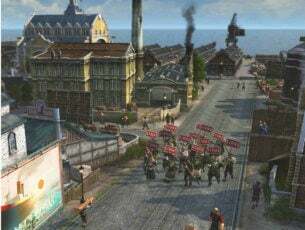 It only takes you three steps to make buildings, tourists, power lines, or ugly background vanish as if they were never there. Image Mender is a useful software that enables you to remove scratches, stains, logos, and unnecessary objects from old photographs. 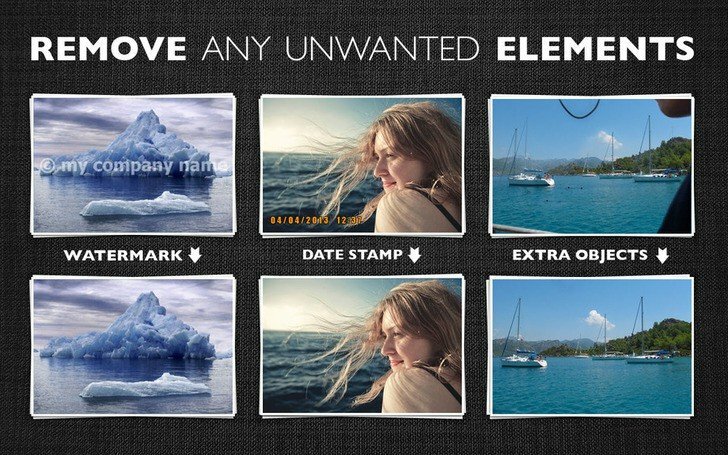 The application sports a clean and user-friendly interface that makes removing unnecessary objects from the photo a breeze. It utilizes a brush to remove dirt and objects from the photographs. You can increase the size of the brush or even zoom in and out to remove the smallest details from the photo. All in all, Image Mender is a handy tool that you can use to clean your photos. Seeing old photos that hold precious memories shrouded in scratches and stains can be heartbreaking. However, with the latest technology in photo restoration software, you can relax knowing that all blemishes will be handled perfectly well. 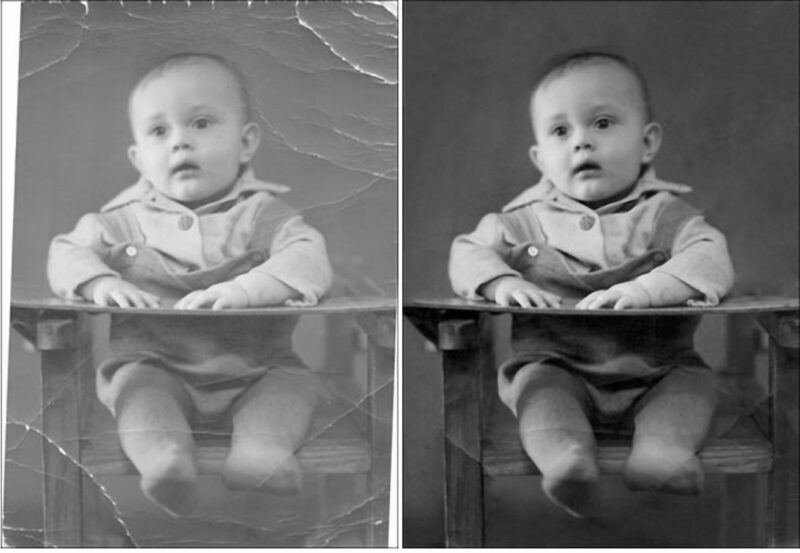 We’ve listed some of the renowned old photo restoration software that can assist you in cleaning up all your old photos. 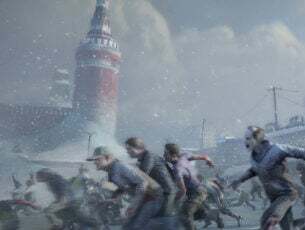 We hope you found this article useful and informative. Feel free to comment and share. Editor’s Note: This post was originally published in December 2016 and has been since revamped and updated for freshness, accuracy, and comprehensiveness.